Join in the cocktail revolution! This kit is the mother lode for molecular mixologists, it combines all of the ingredients of the three dedicated molecule-r kits (Mojito, Margarita and Cosmopolitan) with additional molecular ingredients, ideas, techniques and recipes. The cocktail revolution s going to happen whether you're part of it or not! If you are unfamiliar with molecular mixology it is, in essence a modernist approach to making cocktails. Molecular Cocktails are the boozy brothers to modernist cuisine. A molecular cocktail takes its flavours and inspiration from the traditional bartenders' recipe book but then gives it a modernist twist by playing with textures and states. The mixing up of the blends and forms plays games with you mind, whilst energizing your taste buds, a lethal cocktail combination. This molecular mixology starter kit contains all of the molecular ingredients you'll be needing along with a DVD featuring 30 molecular mixology recipes, presented in clear, easy to follow, step-by-step instructions. A good example of a molecular cocktail would be to take something that everyone already knows, such as a Mojito and deconstruction it into its essential components and then put them back together in a different form that conveys the essence of the Mojito flavours, but in an unrecognisable form. So you will still have the rum, lime, mint and syrup but rather simply muddling them all together you make a cloud of sugar, mint caviare and exploding rum balls! How about a the humble Bloody Mary? Everyone knows that is based upon tomato and vodka but with the Molecule-r cocktail kit then you can add a novel twist to this mixology standard. 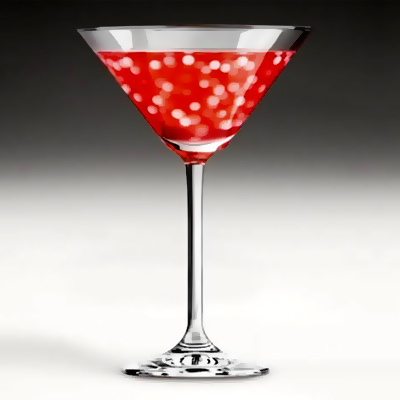 Make the whole cocktail into a liquid filled jelly ball that explodes into your mouth when you spoon it in a bite down. This starter kit has everything you need to begin with, but you will find more molecular mixology supplies here at Cheeky Monkey Cream Chargers. 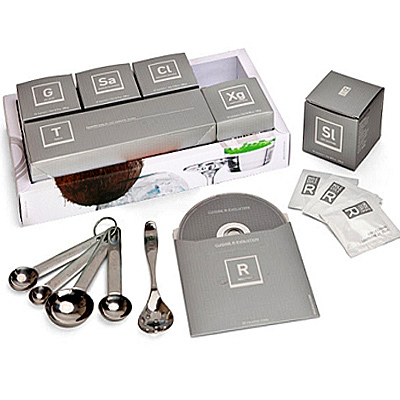 • The whole mixology kit is brilliantly packaged to look technical and scientific. • Measuring Spoons - to make sure you get the quantities of your ingredients spot on. • Emulsification – making flavourful foams that sit on top of your cocktails, modern twists on the traditional egg white foams. • Thickening – imagine getting drunk on a McDonald's thick shake! • Gelification – this could be a twist on the standard vodka jelly shot or something a bit foamy, created with cream chargers. • Spherification – these are the wow of molecular mixology, from tiny little floating caviar balls to egg sized bubbles filled with cocktails. • Deep Freezing – take the alcopop into the realm of the ice-pop! 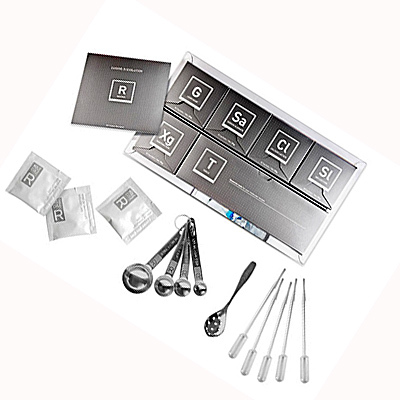 The kit has some of the equipment that you are going to need, but not all – most of the recipes require the use of a hand blender (immersion blender) to mix, disperse, dissolve and hydrate the molecular additives. These aren't expensive but either these or an upright blender are essential. Some of the recipes also call for the use of cream chargers and whipped cream dispenser you can substitute a regular electric whisk for this but it won't give quite the same pleasure as using cream chargers. One of the recipes even calls for the use of liquid nitrogen – so cross that one off the list unless you happen to work in a science lab! The booklet has more detailed explanation then the DVD, so although it has fewer recipes it should certainly be the starting point for your journey into the world of molecular mixology. 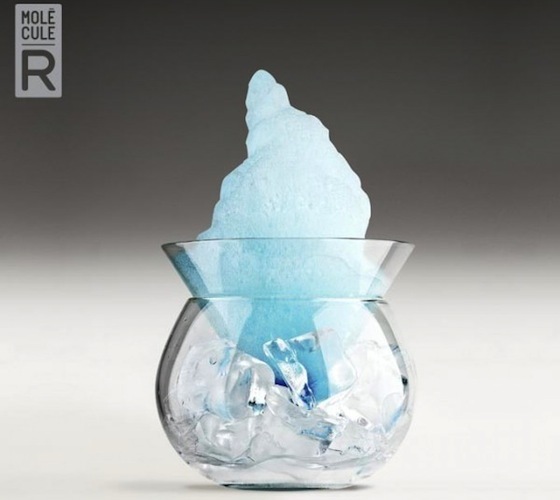 Once you've mastered the four basic techniques of spherification, reverse spherification, emulsification and suspension then you can make your way through the 30 molecular cocktail recipes in the DVD. 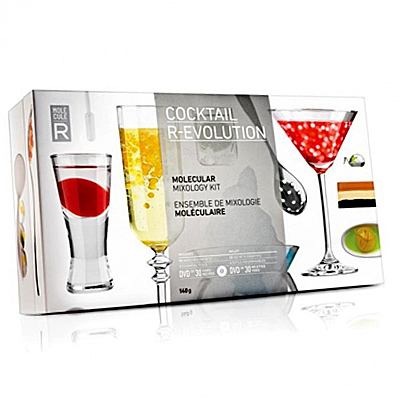 This kit is a good all-round introduction to the world of molecular mixology cocktails, but you will son find you've run out of the molecular ingredients, you can then either continue with the pre-weighed sachets of Molecule-r Refills, or but larger batches of bulk refills and a micro scale to weigh out your own amounts. The latter is definitely going to save you money in the long term and also allows you to experiment with different ratios or smaller batches. So once you've used up all the sachets in the kit, then come back to Cheeky Monkey Cream Chargers for your refills. The best molecular mixology starter set you can buy. Fairly expensive for what you get – if you feel confident enough to use micro scales and weigh out your own chemical supplies. The “science” explanation for what is happening in each tecnique will not be detailed enough for the genuinely curious molecular adventurer. Very much a molecular mixology starter set, as in only for beginners.